Tubular merges sport and fashion, mixing old and new influences to create a vision of the future. Daring and unafraid to stand out, these shoes have a minimalist design, while their one-piece upper is made of lightweight ripstop and sturdy synthetic fibre ensuring maximum comfort. 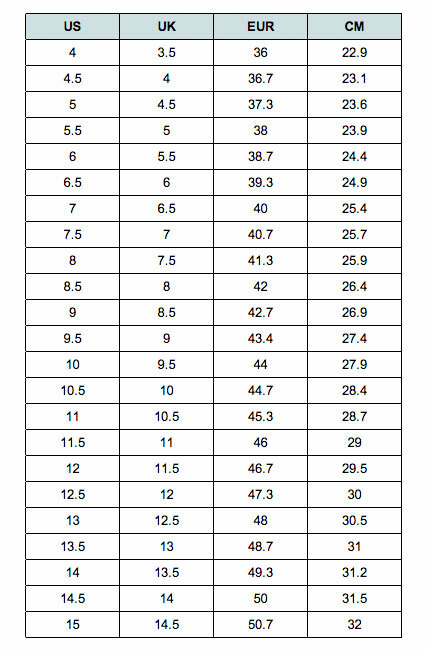 Available in men's US 9.5 size - see size chart for correct fit!